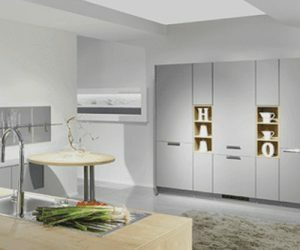 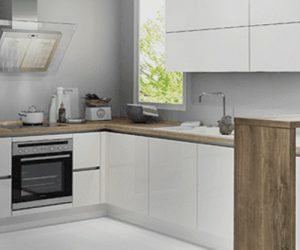 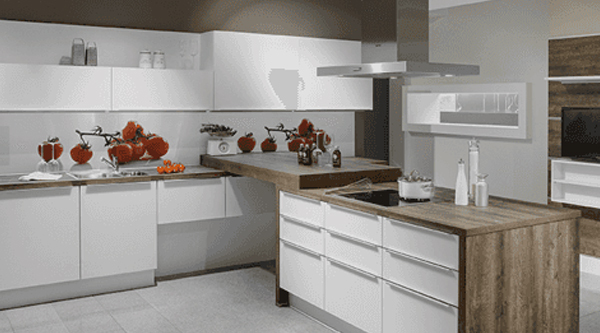 Nobilia have quickly garnered the reputation of being one of the most well respected and in demand kitchen manufacturers in Europe. 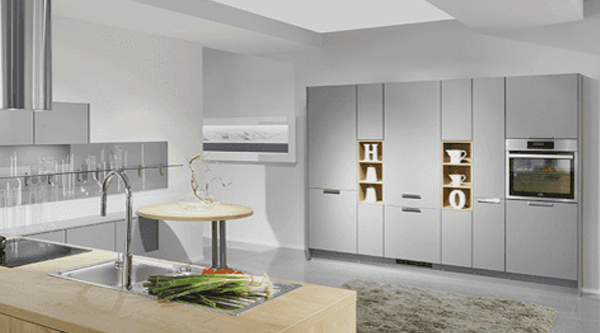 Based in Germany, Nobilia are famed for producing some of the most luxurious and affordable fitted kitchens that you can buy today, with over 65 years of successful operation a testament to their longevity and drive for quality. 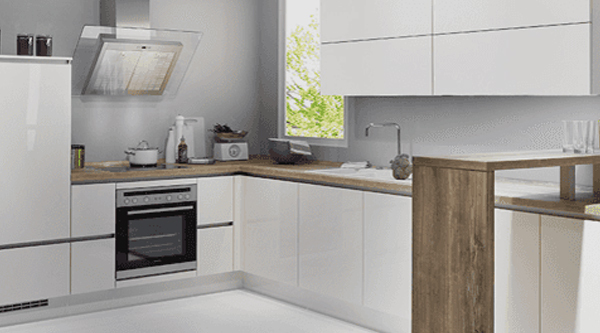 As part of our commitment to you to supply the highest quality kitchens available, we can proudly offer our customers a range of kitchens from Nobilia’s portfolio. 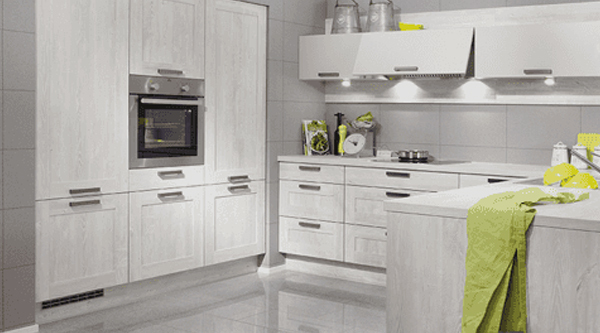 To discuss your dream Nobilia kitchen, call us today so that we can provide you with an overview of your options. 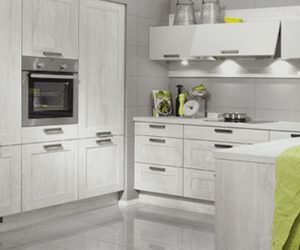 When you specify a Nobilia kitchen, you can be sure of the highest level of attention to detail when it comes to both the manufacturing and design process. 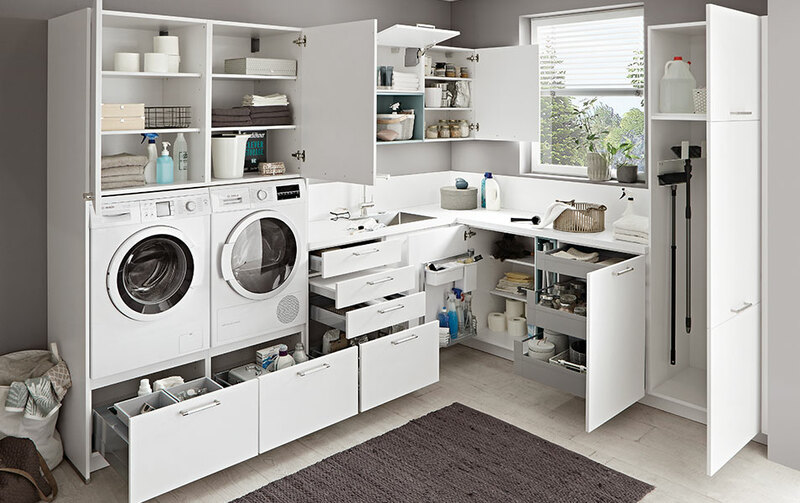 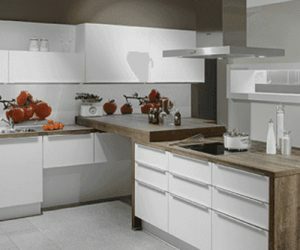 Nobilia’s factories employ cutting edge technology, both in the computer aided design process of each kitchen as well as in the manufacturing processes of each unit, cabinet and work surface produced, resulting in exemplary workmanship throughout.